Pontifex University is now offering a free short course, An Advent and Christmas Seasonal Meditation as a promotion for its new Masters in Sacred Arts. It is a meditation in art and scripture for these seasons through to Epiphany, taught by Fr Sebastian Carnazzo and myself, using a method that we have developed for the scripture classes in the MSA program. 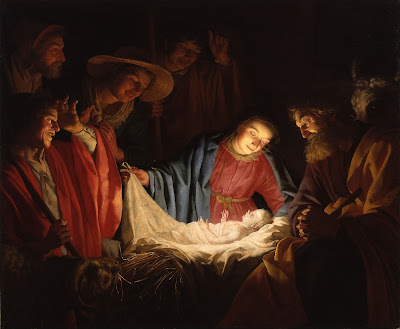 Each day, Fr Carnazzo, an experienced scripture scholar who, for example, spent several years teaching FSSP seminarians in their seminary in Nebraska, gives a short meditation on the Gospel account of the Nativity. 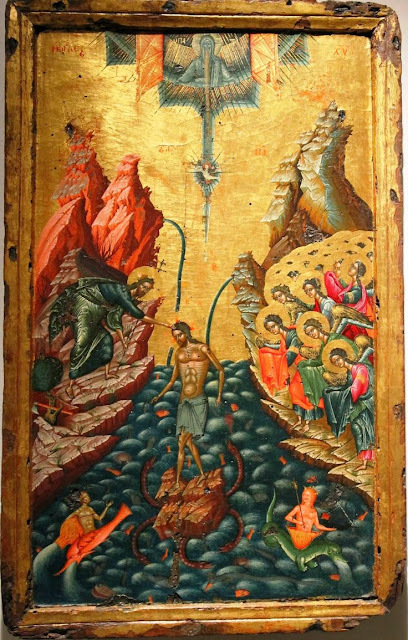 Fr Carnazzo is also pastor at the Melkite Church of St Elias, in Los Gatos, California, and has a deep knowledge of the icons of the Church, which he connects to the Scripture. I offer additional “artistic sidebars” on certain feast days during this season, and on major feast days we discuss the art together. As a result, this is simultaneously a Scripture class that uses beautiful art to communicate truths beyond words, and so increase our grasp of the Word, and an art class that explains the Scriptural roots of the icons of the Church. Most importantly, we connect all of this to the worship of God in the sacred liturgy where, one hopes, it will deepen our encounter with Him during this wonderful time in the Church year. It includes an encouragement to pray the Liturgy of the Hours in your domestic church, and even offers suggestions on how families can sing the psalms as they do so. Gerrit van Honthorst, 17th century, Dutch. The Adoration of the Shepherds.